10% DISCOUNT for stays in APRIL, and MAY 2019. 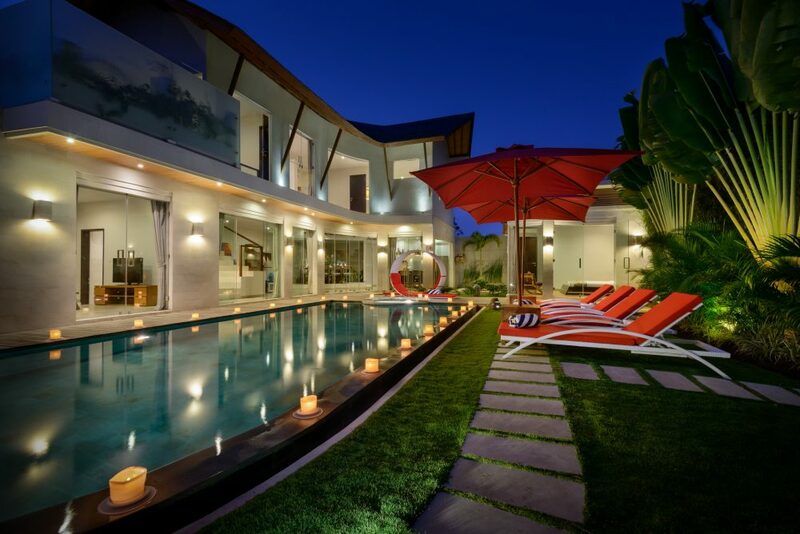 The villa is simply spectacular and I will be recommending to everyone to stay there! I have had the best possible experience in Bali with no small thanks to particularly to Luh De and Nengah. 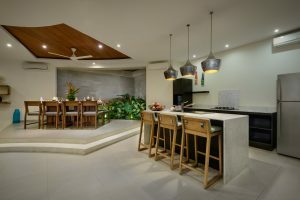 They were the perfect host throughout. 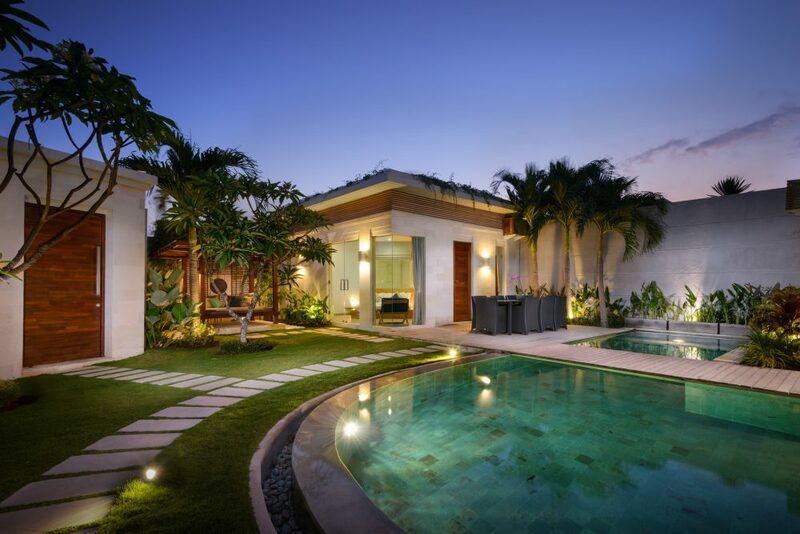 The villa is simply spectacular and I will be recommending to everyone to stay there! 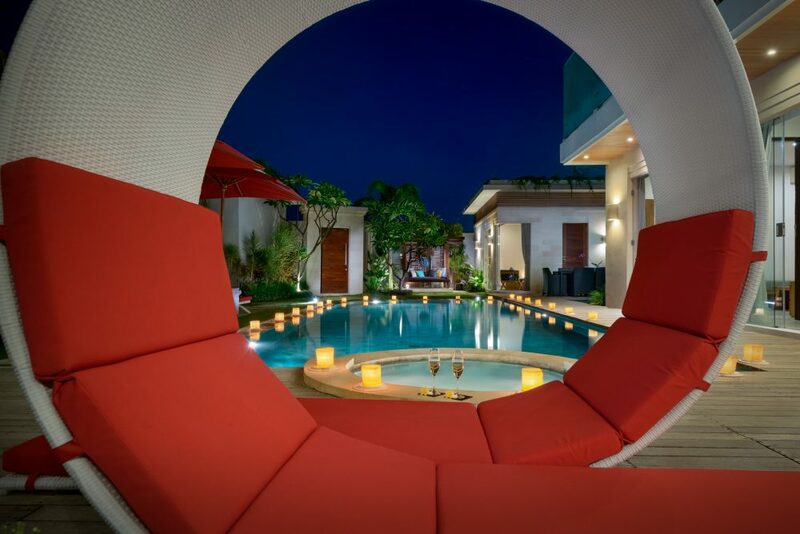 Thank ou all so much and God Bless. 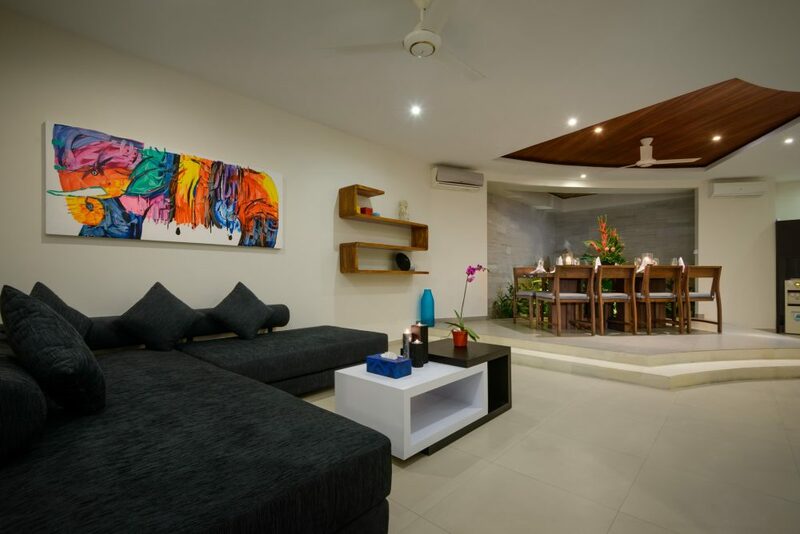 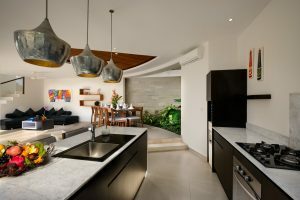 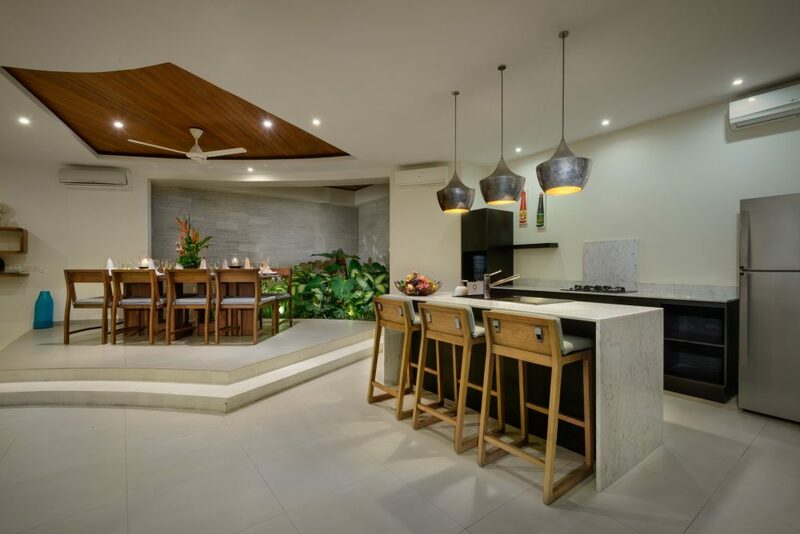 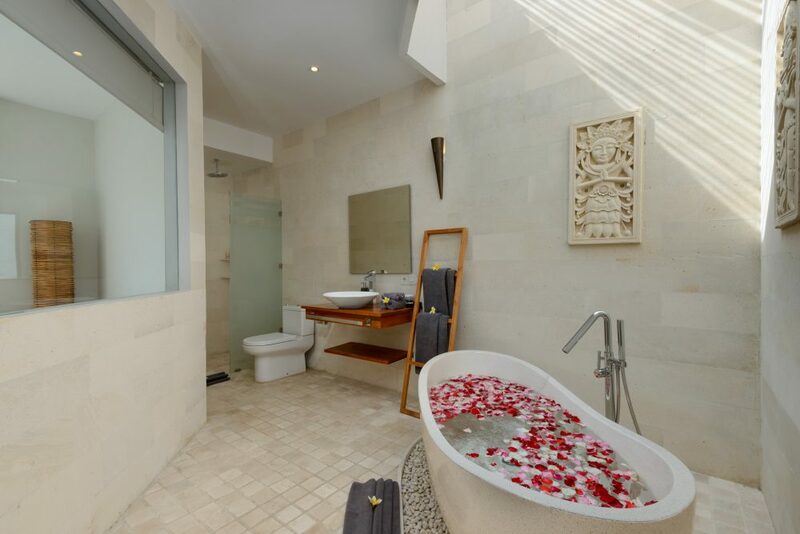 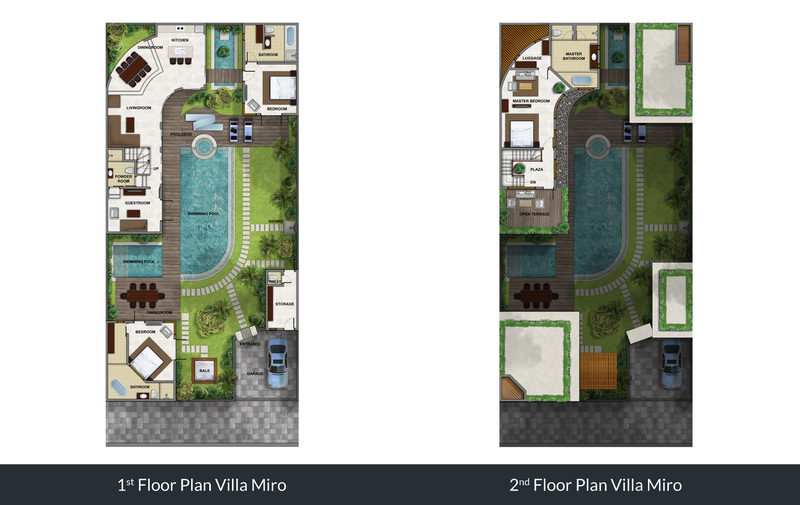 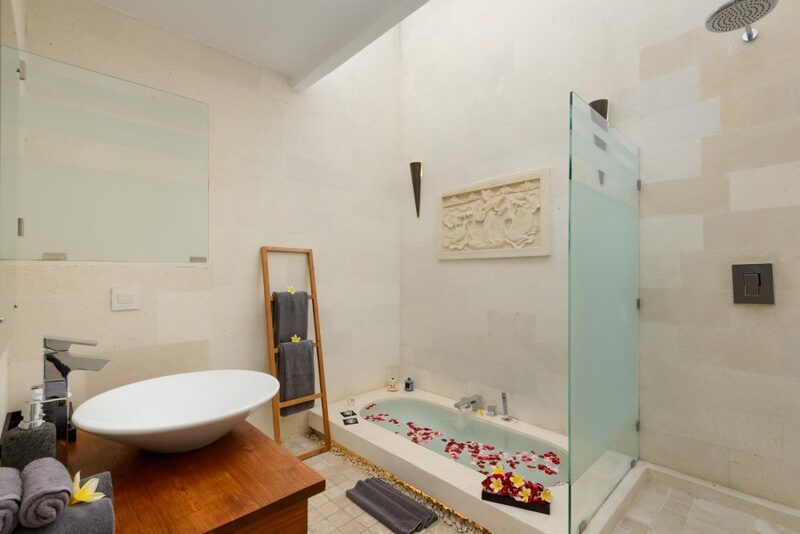 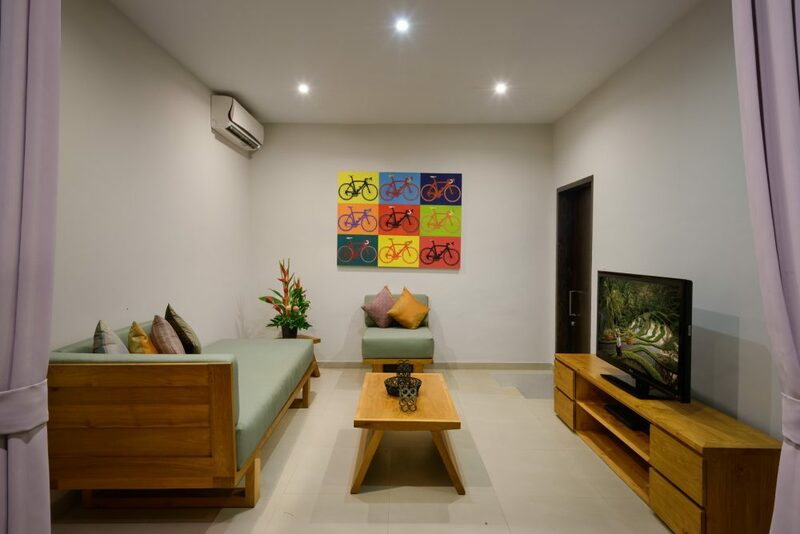 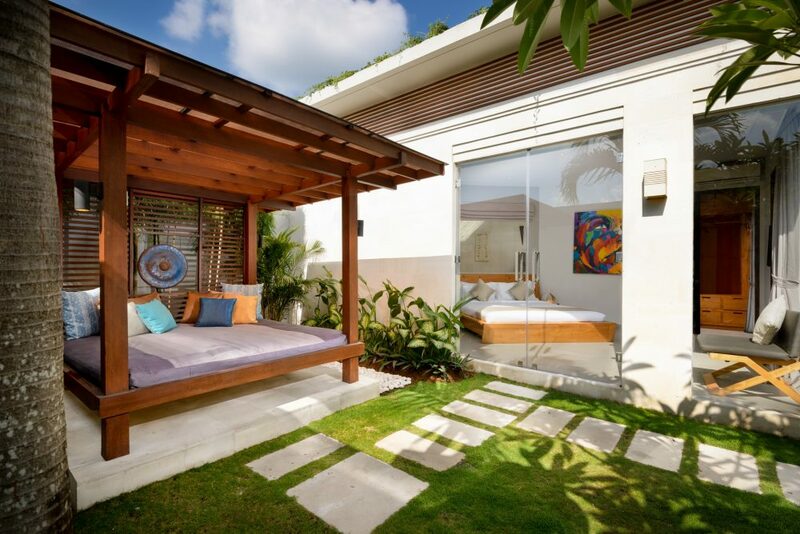 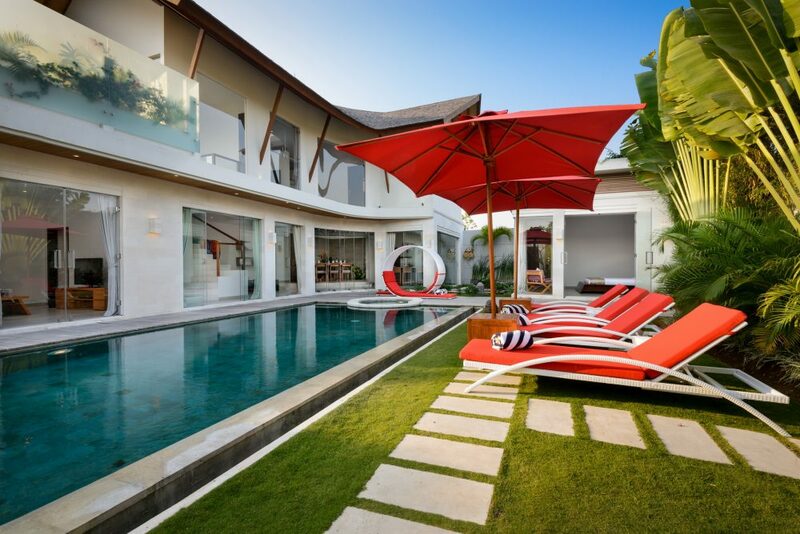 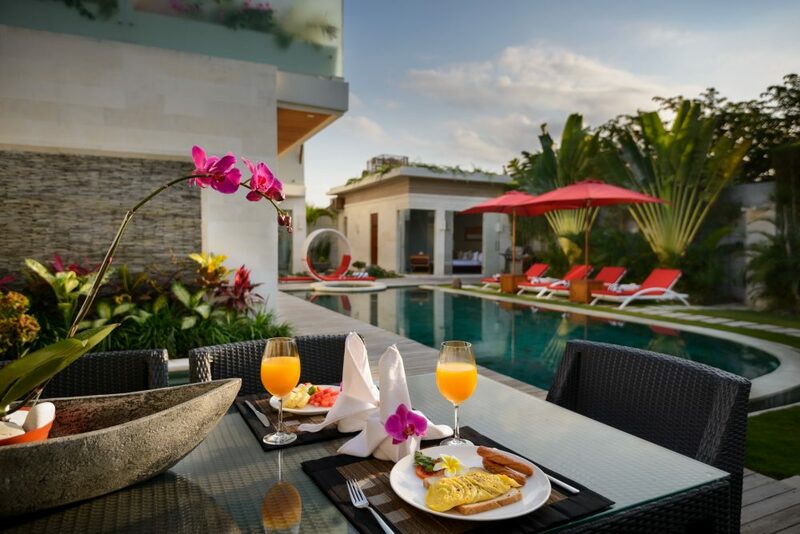 Situated along Jalan Mertasari, Villa Aquila is a brand new holiday home with ultra modern design elements and perfectly situated in a quiet, yet very central Seminyak location. 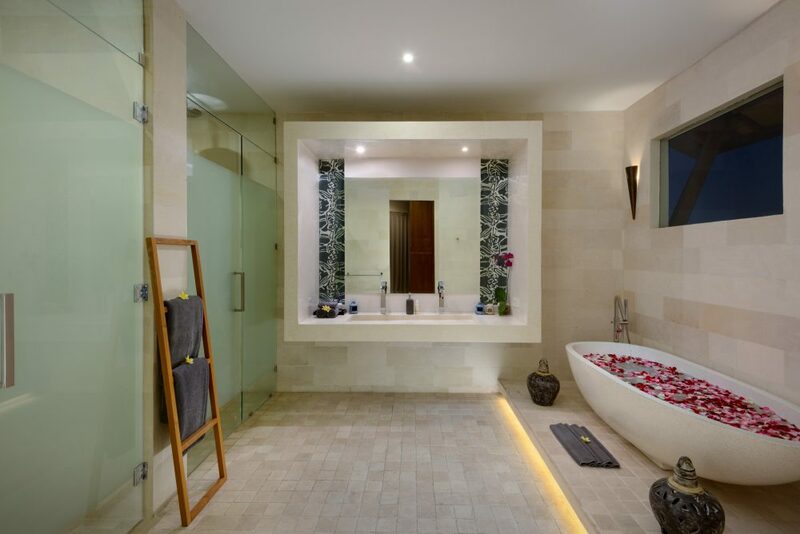 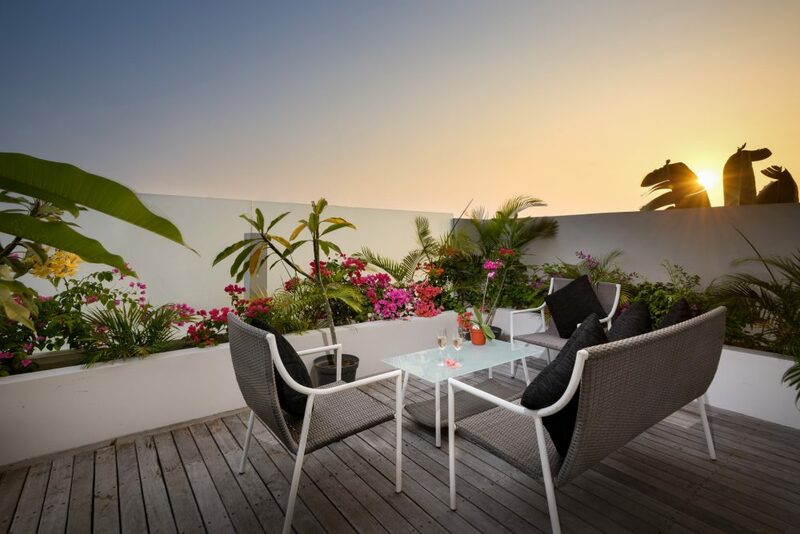 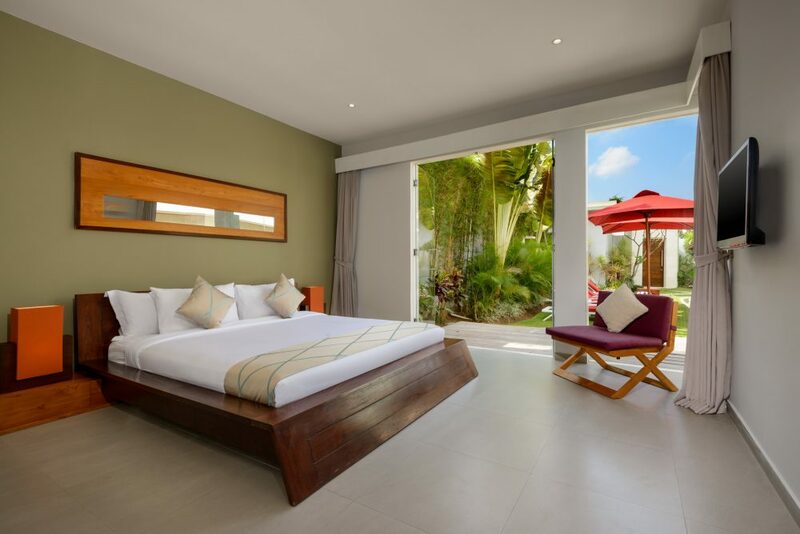 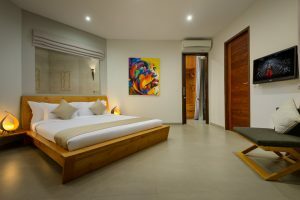 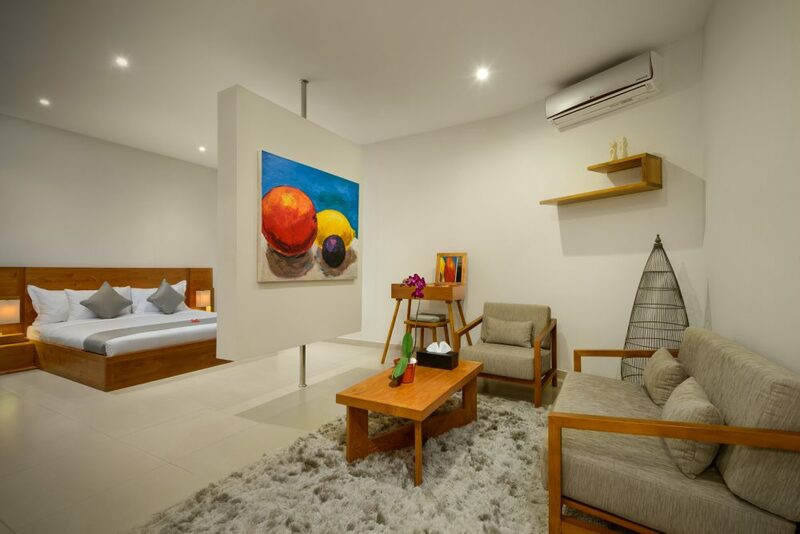 Jalan Kayu Aya smack bang in the heart of Seminyak where you will find famous names such as Ku De Ta, Gado Gado, La Lucciola, Tulip, Kura Kura, La Sal and Lestari, Potato Head and Saigon plays host to villa Arjuna. 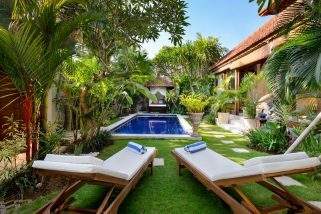 A short stroll from the beach, this private pool villa provides spacious indoor/outdoor areas and privacy for your next Bali holiday.